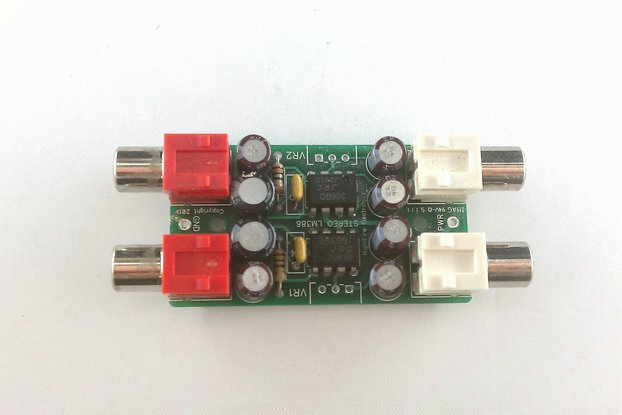 A nice, compact 2-channel audio amplifier rated for 10 watts. 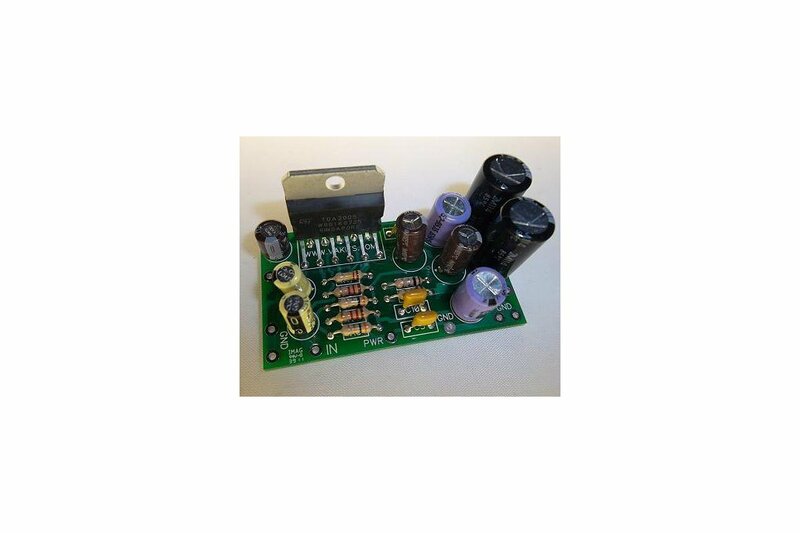 This is the 2 Channel 10 Watt Audio Amplifier Kit. 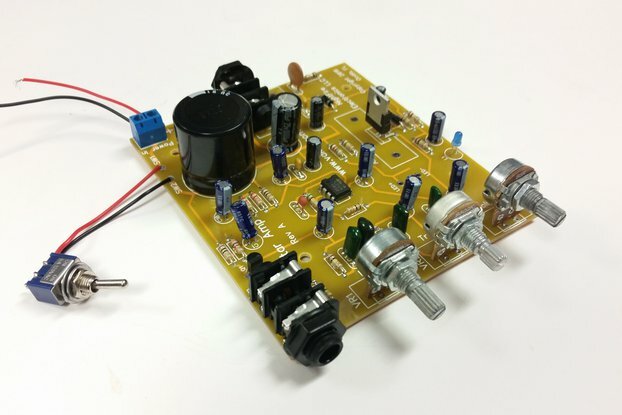 This is a two-channel stereo Audio Amplifier. It uses the TDA2005 in a basic 2-channel configuration. The TDA2005 is rated for 2 channels of 10 Watts of Audio power each into a 2 Ohm load with a distortion of less than 1%. It has output short-circuit protection, load dump voltage surge protection, and can handle inductive loads easily. The TDA2005 is a Class B Dual Audio Amplifier in the Multiwatt package. 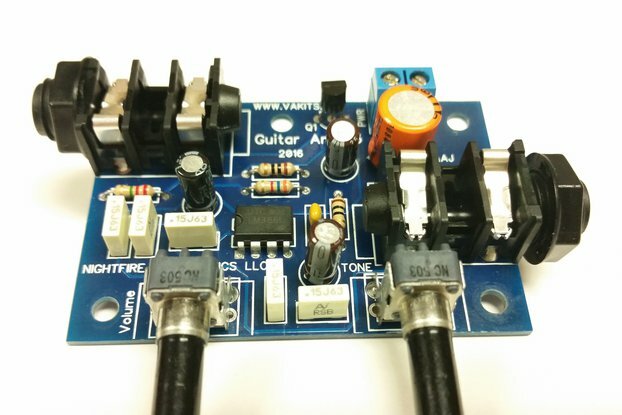 This audio amplifier was used in car stereos and Guitar amplifiers for years. 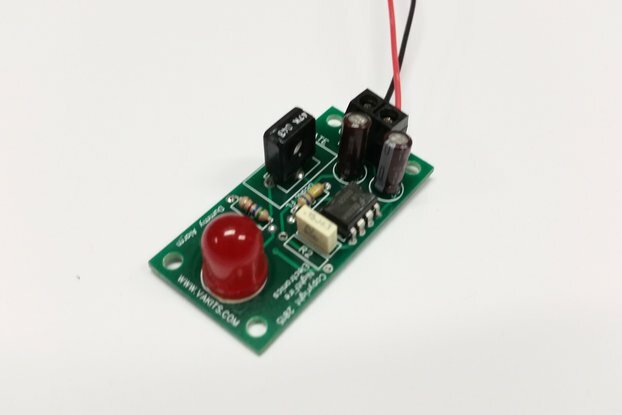 The circuit has been designed by us to fit a very small package. 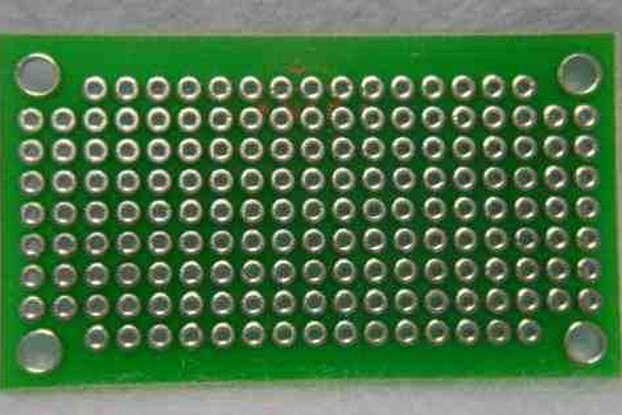 The PCB is 1.2" x 2.2". You will need a heatsink for it which is not supplied. 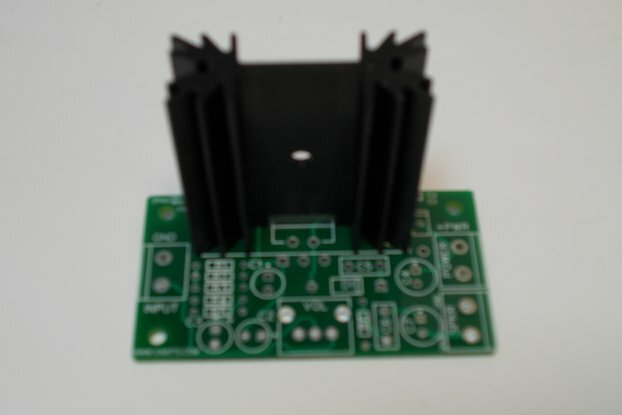 This design was made so that you can mount the device against existing metal which will act as a heatsink. You will need to provide external Volume control as well or use it as is for loud amplification. This kit is now offered with a "Built & Tested" option for those that do not want to build it themselves. 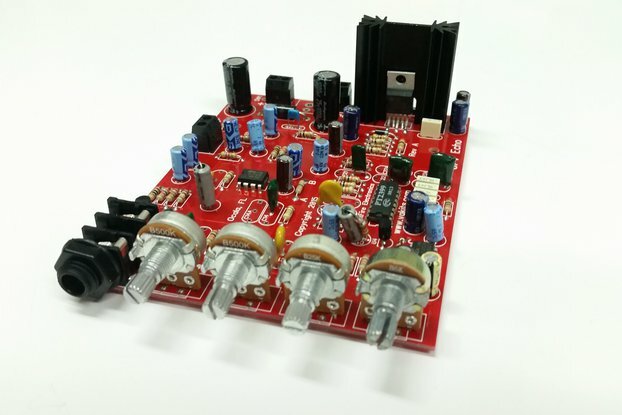 This is a neat compact Audio Amplifier with plenty of audio kick and nice sound. It was designed for mobile (+12v) applications and can be used anywhere that you want a loud sound. You can actually put it inside of your speaker box. Place several of these amps all over your vehicle for special sounds. You will get a schematic and all of the parts to assemble a working unit. This kit does not include the tools you will need to assemble the circuit. You will need tools such as a soldering iron, solder, wire cutters, etc.